I’ve recently blogged about How To Make A Protein Smoothie and touched on the subject of how I’ve shunned on dairy protein supplements (whey and casein). 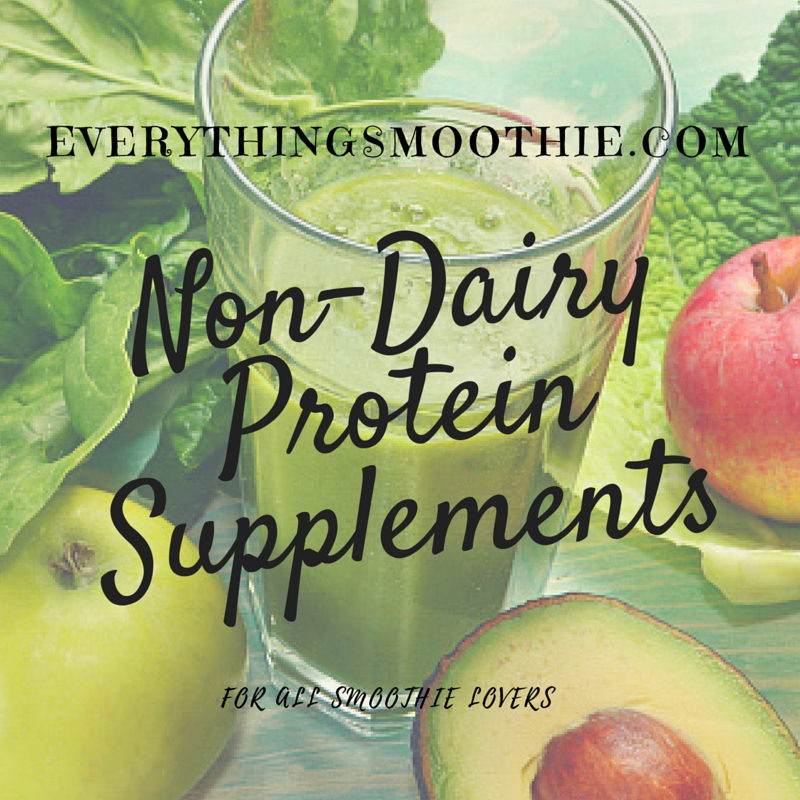 I’ve felt compelled to write on this to provide further explanations on the side effects of dairy protein supplements and what are the alternatives for us to use. Dairy are great and all, but for some people, it will have more disadvantages than its benefits. Protein powder supplements has been hugely popular throughout the world. It is used in sports, where athletes usually take them to help in gaining muscles and speed up muscle recovery, most notably in bodybuilding. The classic protein source to be used are milk and eggs, where athletes will gulp down cartons of milk and have dozens of eggs just for breakfast. Moving on to our modern world, protein powders are becoming the norm. The reason is the ease to prepare a protein shake. It is also can be used to get more protein per serving. 1 serving of these powders can have at least 20 grams of protein. In comparison, 1 cup of milk can have only 8 grams of protein ( you need to drink 2 and a half cup) while one big egg can have only 6 grams of protein (3 eggs to get to 18 grams). Such high amount of protein in a serving of these powders made it a favorite among athletes. 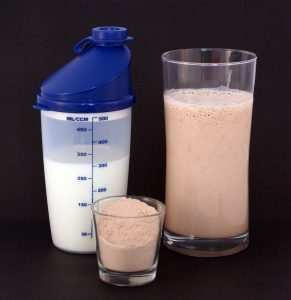 The most popular protein powder supplements are whey and casein. Both of them are made from dairy milk – they can be said to be the major protein components of milk. The difference between these two is that whey will provide a faster protein synthesis while casein’s effect will be somewhat longer to take place. Because of their cheap price, and the fact that they works, they become the most popular protein supplement today. There are quite a number of problems with whey and casein. Number one is lactose intolerance in most people. Due to this condition, our body cannot digest lactose, causing it to sit at out gut and being reacted with bacteria. This causes flatulence, bloating and diarrhea. Some people also reported acne growth due to dairy. It seems the whey and casein in the protein powders can trigger acne in some people (Me included!). I’ve noticed that most of my gym buddies have grown some acne, whereas they were completely free of it before taking the protein supplement. Not only that, some manufacturers will put lots of artificial stuffs in their protein powders in order to differentiate their products. They will usually put some artificial sweeteners, vitamins, some other “growth” catalysts just as marketing gimmick to try to sell their products. Those kind of stuffs can be dangerous and toxic to our body. There are also some cases of allergies and asthma due to consuming dairy protein supplements. With that in mind, what are the alternatives that we have? Luckily, the protein supplement industry has taken note of these issues. Many products have been launched for those “unfortunate” people that cannot digest lactose effectively. There are basically two major alternatives to dairy protein supplements: Egg and Plant Based Protein. Eggs are one of the most protein rich food. Made by drying the eggs, they basically has almost the same amount of protein as whey/casein albeit with a higher price. Egg protein powder benefits is that it will not cause any allergy. My Pick – Best Egg Protein Powder: Jay Robb Egg White Protein Powder because of its delicious taste. Please remember that eggs have bland taste, so a pure egg powder will be bland too. This particular brand used stevia and xylitol as its natural sweetener and some natural flavors. 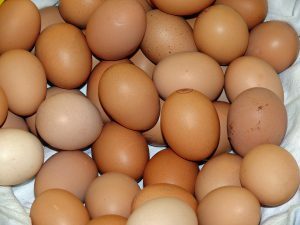 The eggs are non-GMO and comes from organic chickens that are not treated by growth hormone. Quite surprisingly, milk and eggs are not the only protein source. Plants also have them! I’m also surprised at first but it seems some plants have high protein levels in them. The most common plant source for protein are pea, soy, hemp seed, goji berry and brown rice. The good thing about plant based protein supplements are they will always have some “bonus” in them. 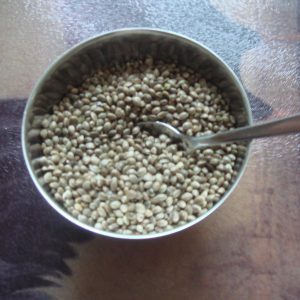 Hemp seed for example, apart from high in protein, it is also high in omega 3 & 6, fiber, magnesium, iron and other nutrients. Plant based protein are also easier to be digested and will not stress our digestion system as dairy protein will. The only drawback to plant based protein are most of them does not have a complete amino acid profile in them. A way around this is to mix a few plants to create a combination of complete amino acid profile. My Pick – Best Plant Based Protein Powder : Sunwarrior Blend Plant Based Protein Powder because of its combination of different plant sources to create a protein supplement complete with all the amino acids profile. This blend contains pea, hemp seed and goji berry as it’s protein source. It is great tasting and easy on your stomach. There is also no synthetic or artificial ingredients used in this product, making it a great for those seeking the best non-dairy protein supplement. In closing, dairy protein supplements are great for those without lactose intolerant. But sadly, only a few of us are blessed with that condition. For most of us, a non-dairy alternative is what we need to supplement our daily protein need. Eggs and plant based protein has been known to be the most popular non-dairy protein supplements and you can’t go wrong with either of them. Next Post: How To Lower Cholesterol Using Smoothies?